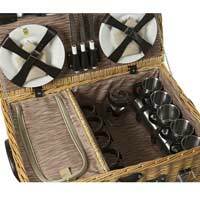 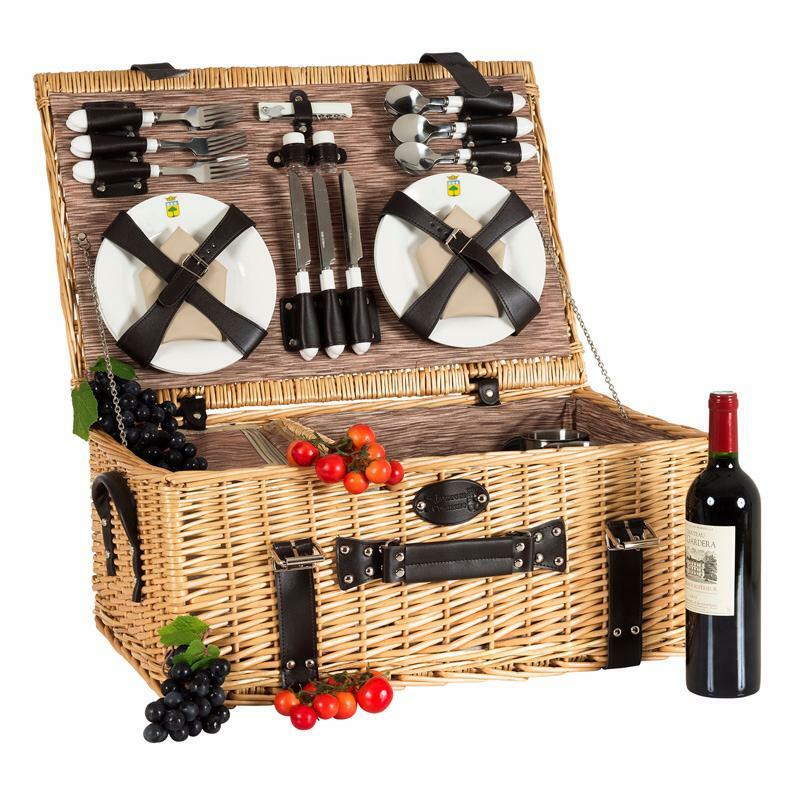 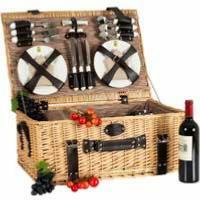 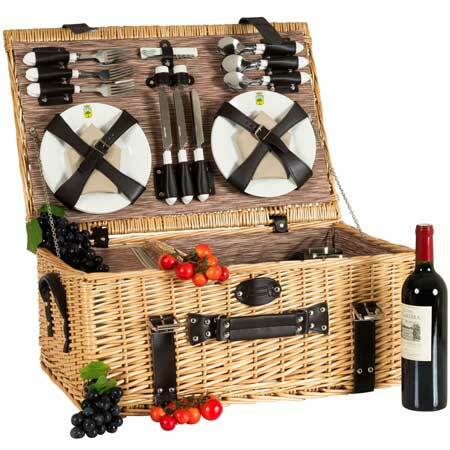 This hamper is very elegant with natural wicker, black straps, and 3 handles for carrying by 1 or 2 people. 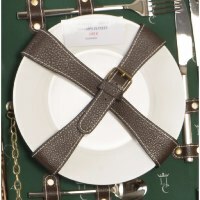 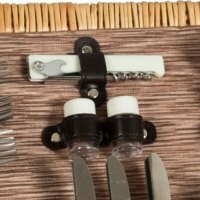 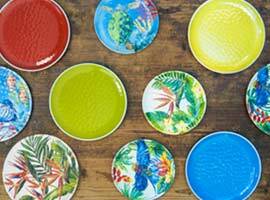 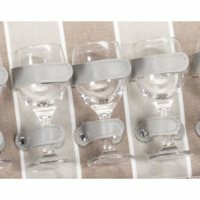 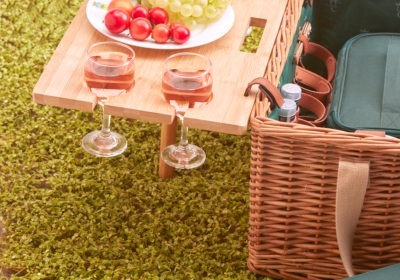 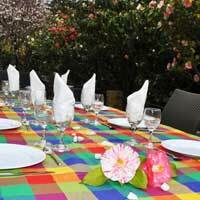 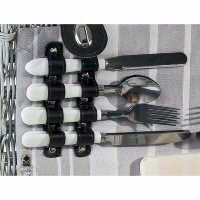 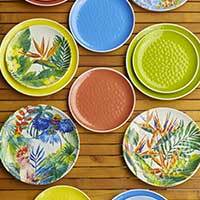 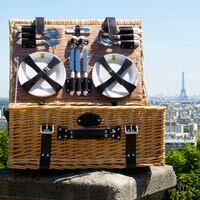 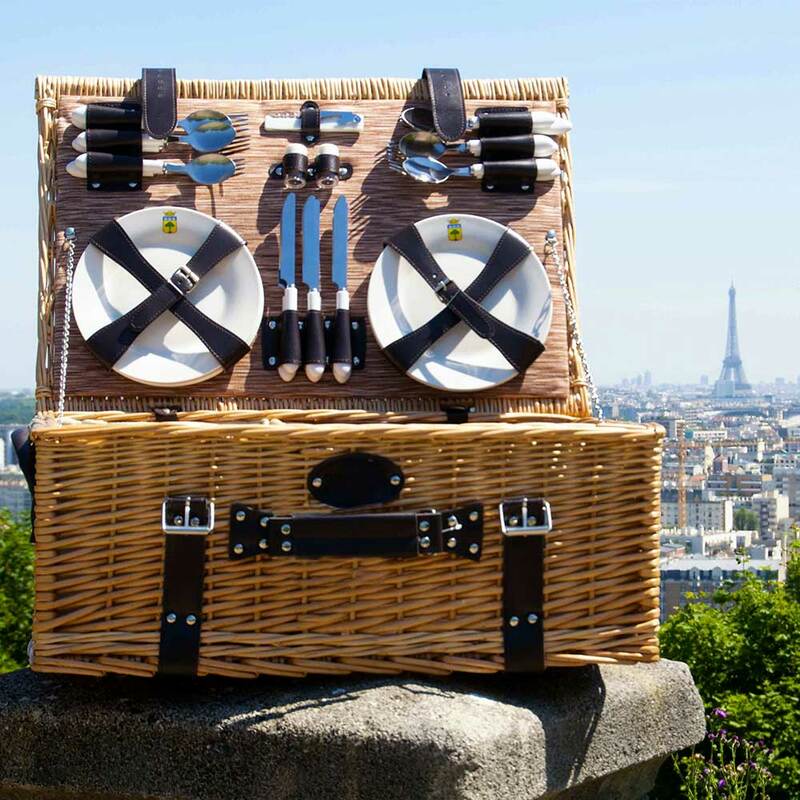 You’ll be reminded of traditional picnics. 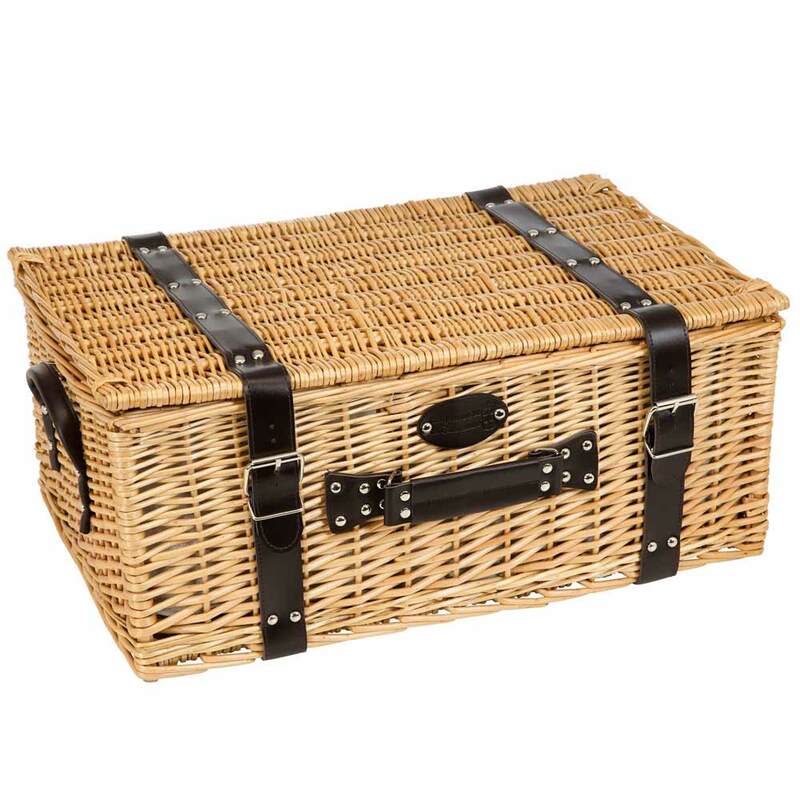 This large hamper is elegant and refined with a beige cloth interior lining. 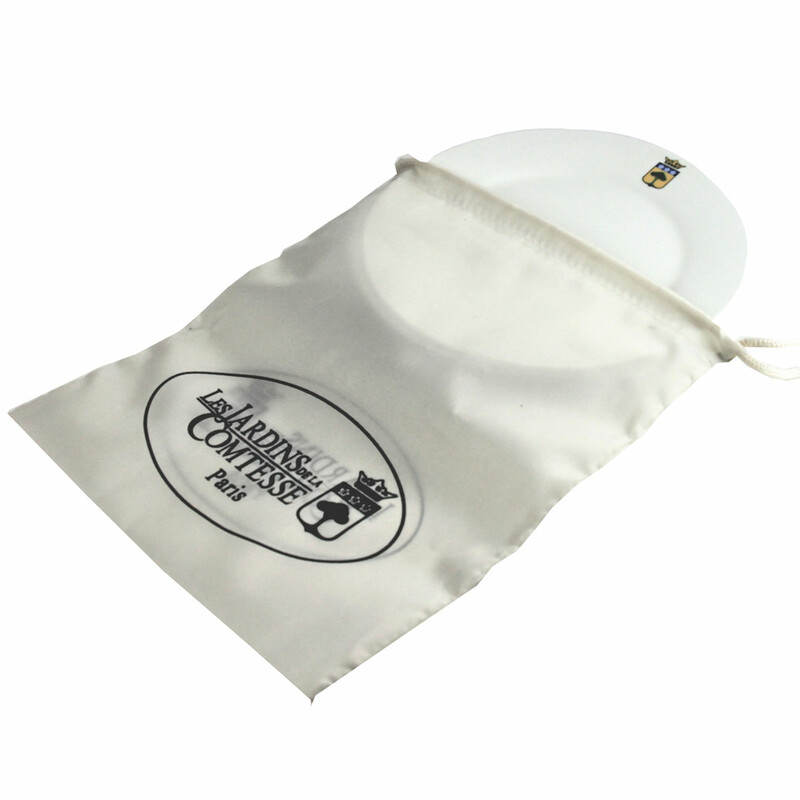 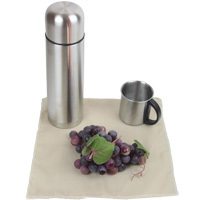 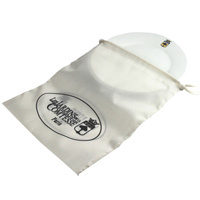 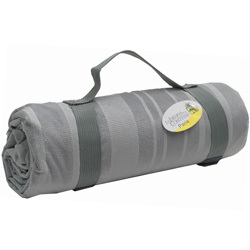 It has 2 compartments, including one that is a large insulated pouch for keeping your products cool or warm. 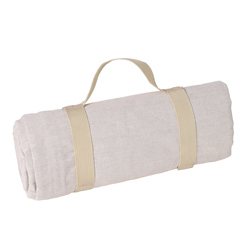 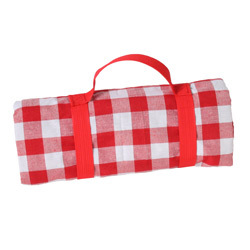 Tip from la Comtesse: Your picnic will be complete if you add a picnic blanket with waterproof backing or a coated blanket for more comfort.